When you think of someone who owns a bookcase, or wants to pick one up for their home, you may think that this person could be the biggest nerd on the planet. Seriously, who else other than a bookworm would need one? Actually, a bookcase can be for everyone. They are multi-purpose, decorative pieces that can enhance the ambiance of any home or office. And just in case you don't look smart already (despite your 4.0 GPA), having one really helps. So if you don't read all that often, or own that many books, why would you need a bookcase? Probably because you may choose to place anything you want in them. They are the great place to show off your sports trophies during that amazing season in college football. 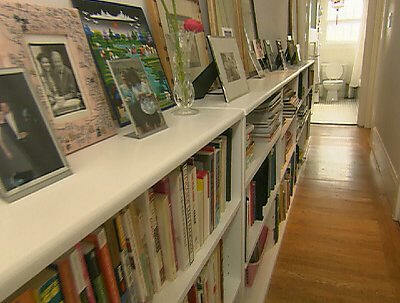 You can also place photos of your loved ones or family portraits in bookcases as well. 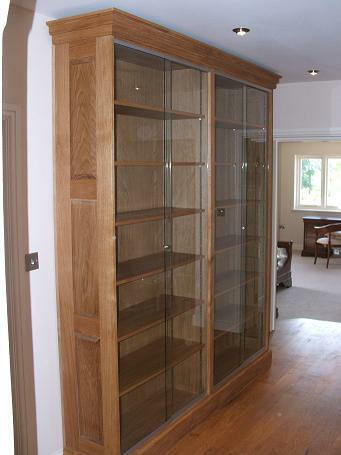 In any case, the bookcase is the perfect piece to display and show off your memorabilia and valuables. For those who take movies and music seriously, bookcases make a great substitute for your standard media storage center. Just imagine how many DVD's, CD's, video games, Blu Ray Discs, and VHS Tapes you can store in a bookcase. In the office, bookcases are often used to store more than just text books. It's not uncommon to see files, folders, binders, and data CD's placed in them too. 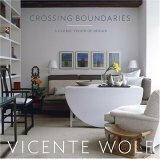 Now you're thinking to yourself that perhaps you could use a bookcase in the home or office after all. You now realize that they may have other uses other than storing books and magazines, but you're still unsure what to look for when shopping for one. To help you out, here is a quick guide in what to look for. 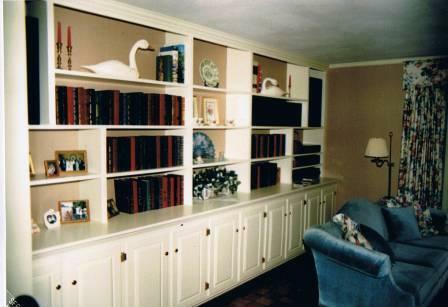 Although most bookcases seem pretty standard, there are different types and styles, each with their own unique options and features. A standard bookcase may seem be a rectangular shelf and not much more to it. However, many are equipped with adjustable shelves in case you need more room for your books or whatnots at the bottom shelves. As opposed to the office, the home may benefit from a wooden bookcase, rather than one made of metal. Having one made of wood provides a vintage, romantic atmosphere in the home. You may also want some with doors, and drawers for protection against the elements and added storage. If saving space is an issue, consider a corner bookcase. These are made specifically to fit into corners allowing you to use the floor space for other pieces of furniture such as desks, filing cabinets, credenzas, etc. So there you have it. Bookcases aren't just for nerds anymore. If you're an athlete, use them to display your trophies. By all means, display photos of your loved ones in your bookcase. However, if you indeed read a lot and own many books, then you're probably going to need a bookcase anyway, because where else are you going to keep them? Loridan Construction will work with you to design cabinetry and shelving options to complement your decor and satisfy your storage needs.